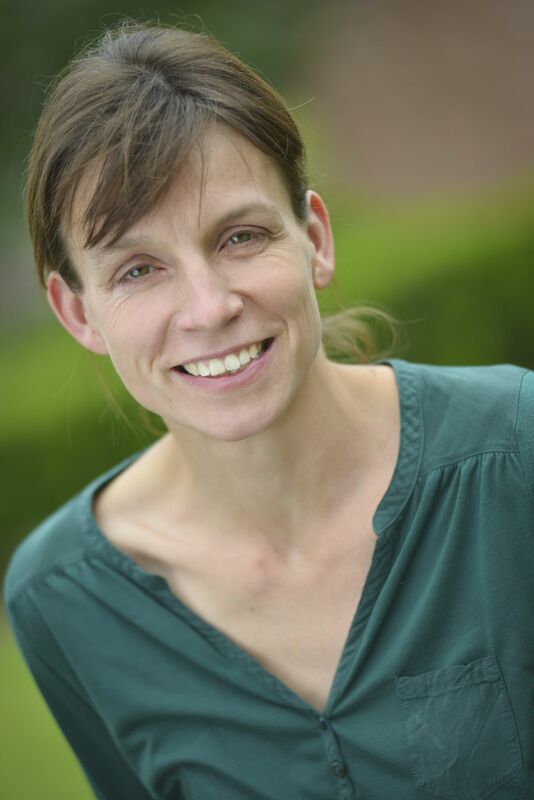 Serge Bogaerts, Managing Director of PRACE aisbl is delighted to announce that Prof Dr Frauke Gräter, Heidelberg Institute for Theoretical Studies (HITS) and University of Heidelberg, Germany is the winner of the PRACE Ada Lovelace Award for HPC. It is the second time that PRACE awards a female scientist for her outstanding impact on HPC research, computational science or service provision at a global level. The award will be presented at PRACEdays17, to be held 16-18 May 2017 in Barcelona. How does mechanical force impact the inner workings of the living organism? – to answer this challenging question Frauke Gräter combines high-performance computing with simulation techniques at different scales. In the field of computational biophysics she achieved outstanding results. One of her major accomplishments is the deciphering of mechano-sensitive mechanisms in blood coagulation. Frauke Gräter leads the Molecular Biomechanics group at HITS and gives lectures as Professor at the University of Heidelberg. The scientific work “Micromechanics of Biocomposite Materials” of Frauke Gräter was awarded by PRACE under the 9th Call for Proposals for Project Access 11.5 million core hours on the Hermit1 supercomputer. Her research results were featured in the PRACE Women in HPC Magazine and the PRACE Digest Industry 2016 featured an article on her work entitled: “Natural strength: micromechanics of biocomposites”. Frauke Gräter and her team focused in this scientific investigation on the mechanical properties of nacre, a material found in nature that possesses great stability due to its elaborate hierarchical nanostructures. “It is the atomistic structure on the nanometer scale that defines nacre’s amazing properties and taking these details into account makes our simulations computationally so demanding”, states Frauke Gräter. During PRACEdays17 Prof Dr Gräter will participate in the final discussion panel on “Support to HPC code: The gap between scientific code development and exascale technology. The software challenges for extreme scale computing faced by the Community”. She will also be awarded a cash prize of € 1000 and trophy at the award ceremony on the final day of the conference.